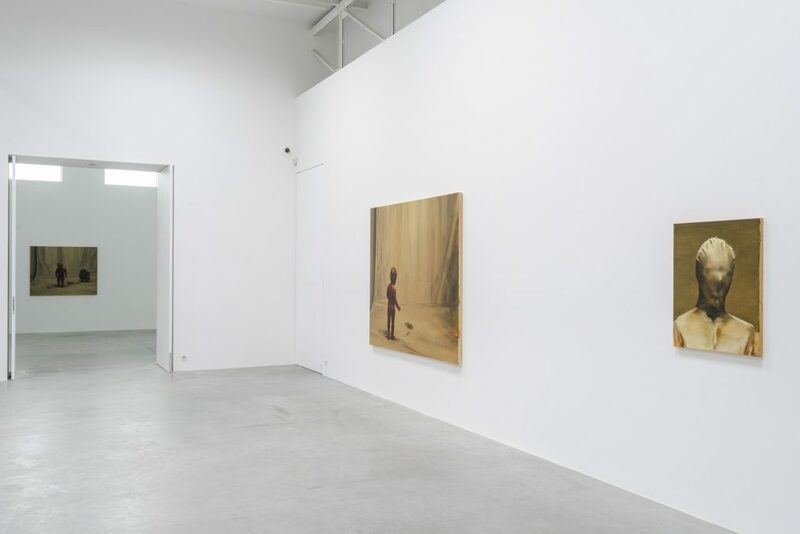 The title of Michaël Borremans’ (°1963) sixth solo exhibition at Zeno X makes reference to dance as a metaphor for the painter’s practice and to the different positions that the medium can adopt with regard to society’s current pulse. The inherent ambiguity immediately sets the tone for the substantive character of the themes on display. 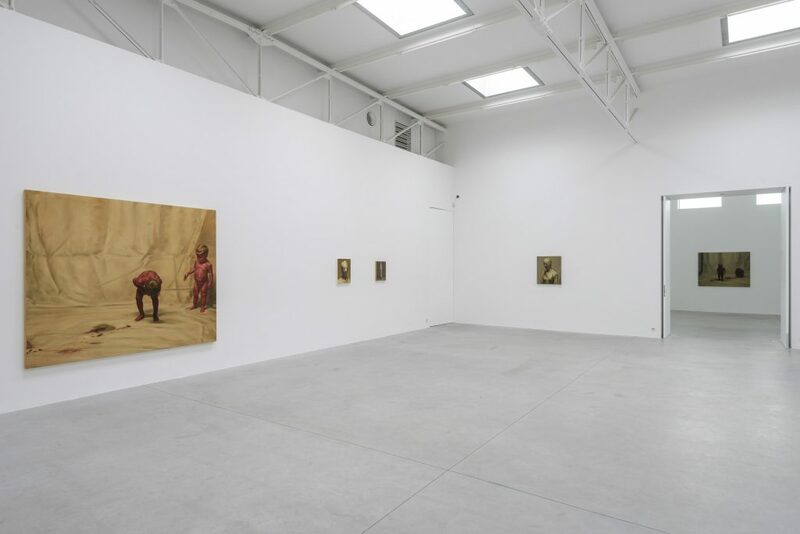 The works demonstrate a sense of playfulness, eagerness and virtuosity. 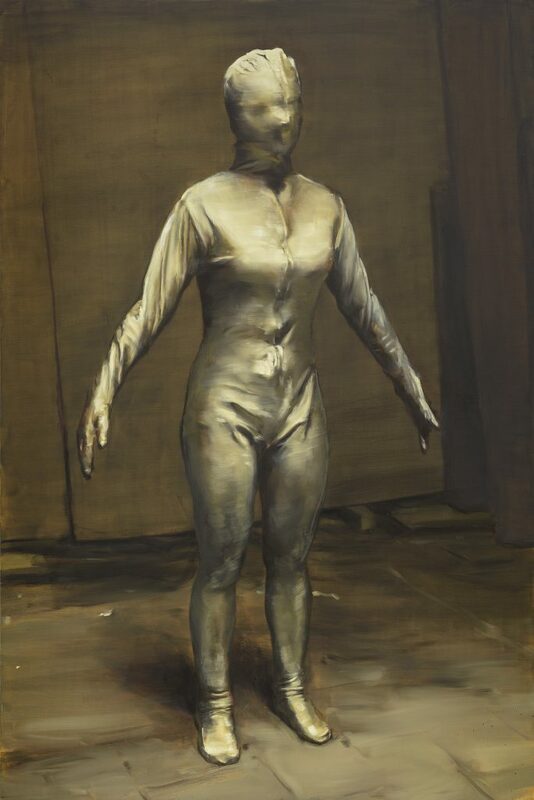 At the same time, Borremans’ recent work has a dark side. The monochrome backgrounds provide little explanation about the situations in which the peculiar characters find themselves. 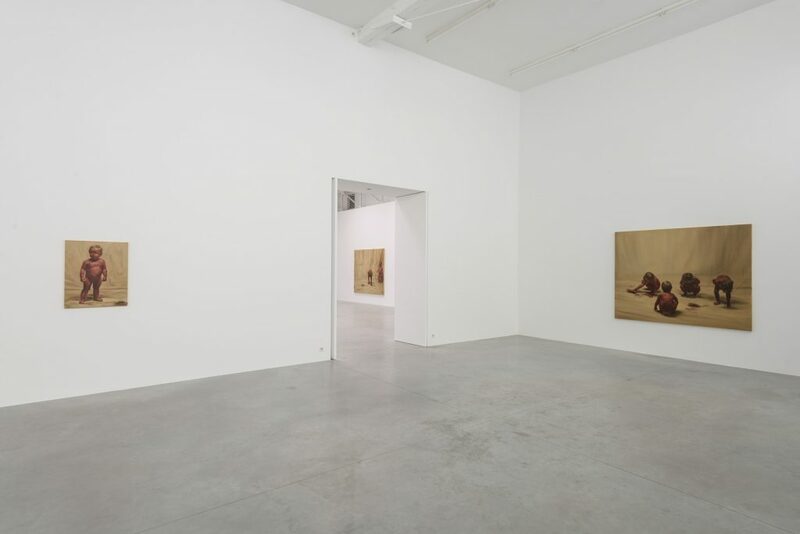 A particular atmosphere in which time and space seem indeterminate incites viewers to reflect on the overall meaning. 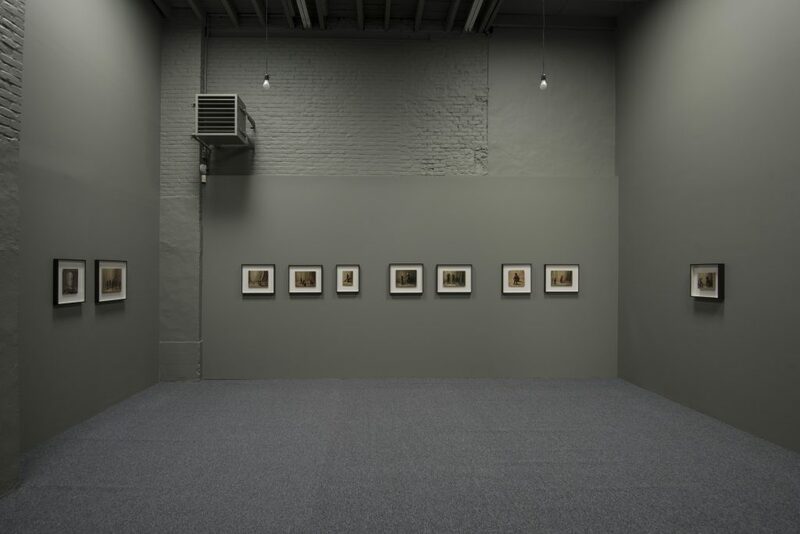 Sixteen Dances is composed of three themes and also occupies the gallery’s back room, furnished as a study. 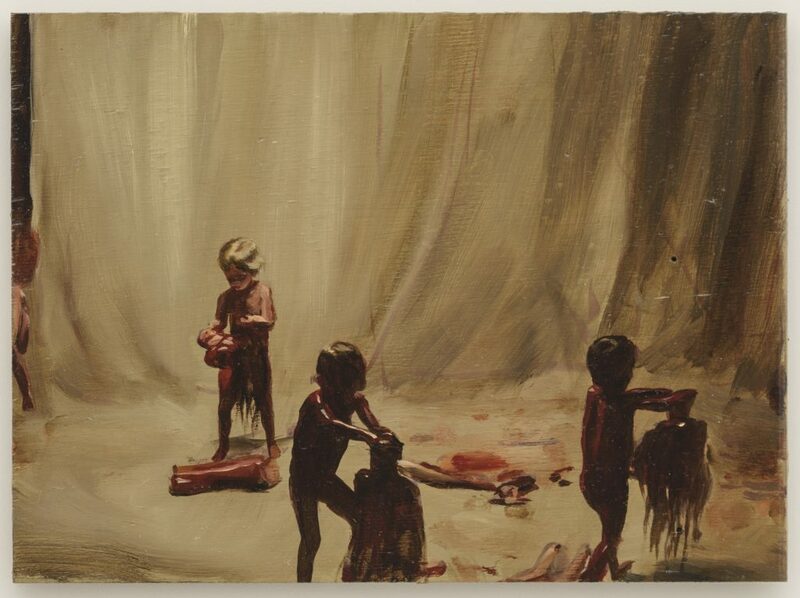 Fire from the Sun, one of the themes, depicts naked toddlers and young children who seem to have ended up in a strange ritual. It is unclear whether they have been smeared with paint or blood, but there is an unmistakable hint of cannibalism. 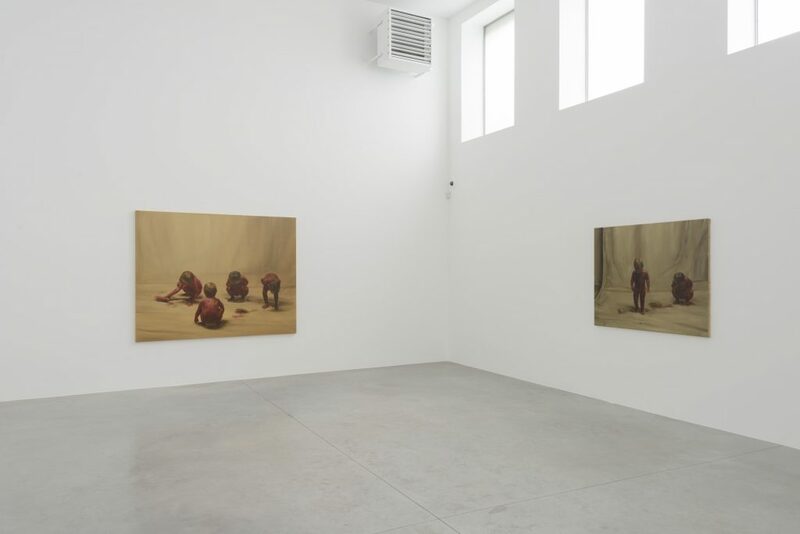 The works combine horror and innocence in the shape of children. Fire from the Sun refers to natural primal forces but also to human urges and humanity’s animal nature. A second series shows athletic black men whose faces are completely covered. 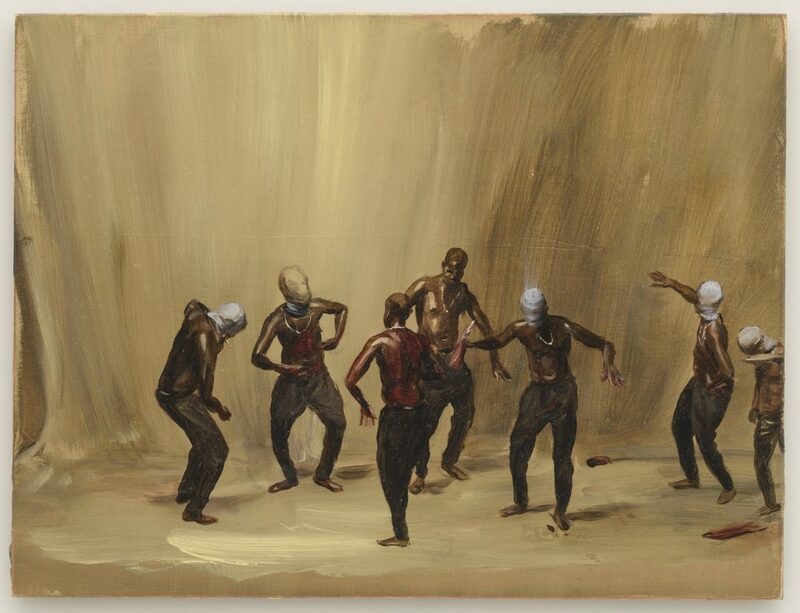 The artist asked young hip-hoppers to dance to what for them is unconventional music: 1950s rock ‘n’ roll. The gold chains and sagging trousers hint at their identity but at the same time give the scene an absurd and anachronistic feel. In addition, the titles also refer to the language and slang of the world of hip-hop: Fugazy, On the Grind, Buggin or Phat. 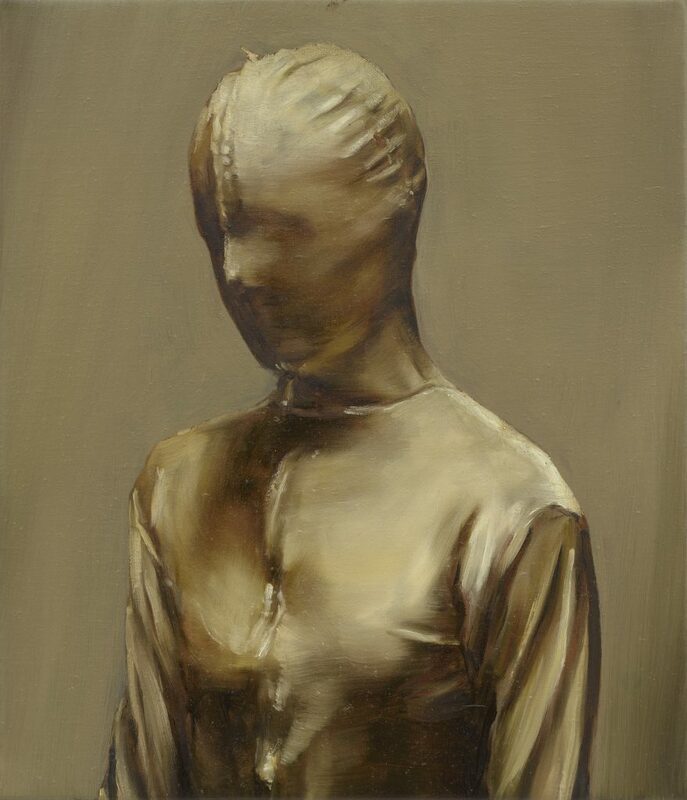 The last group of works features figures in shiny, close-fitting suits. 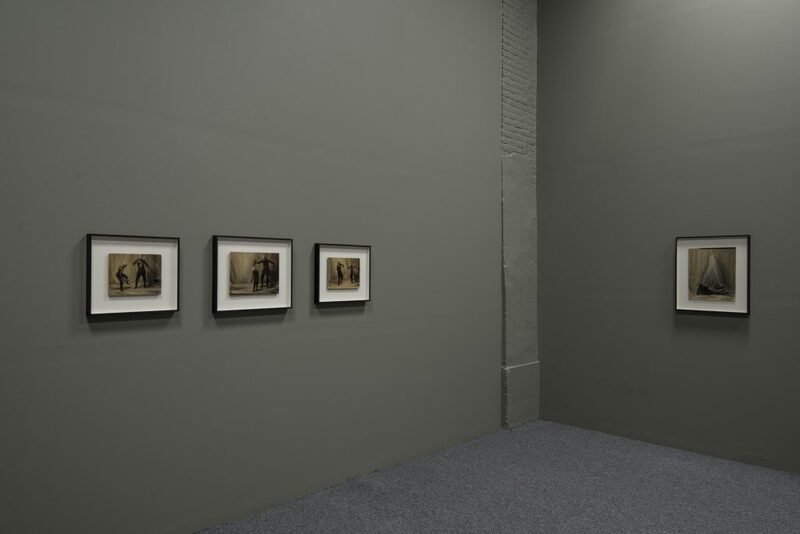 As in the earlier series, Black Mould (2015), in which characters are dressed in black garments, there is something oppressive and threatening about this series. 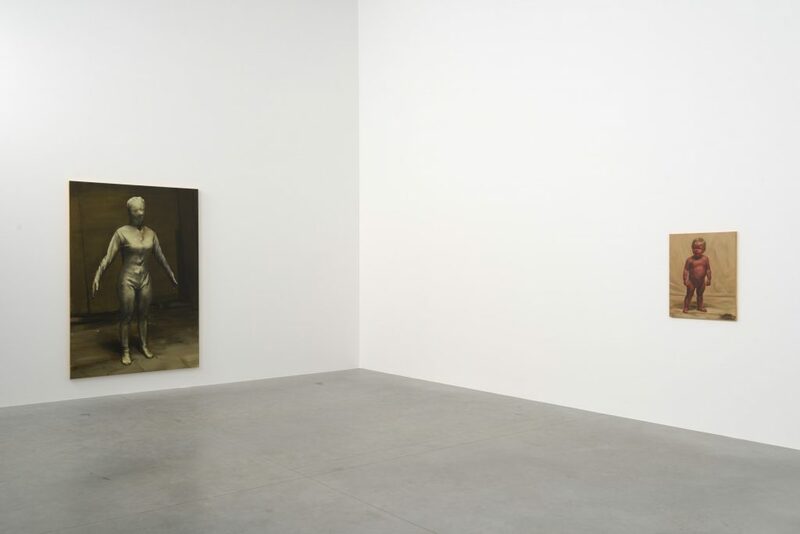 The fact that they are entirely covered and therefore dressed anonymously heightens the feeling of theatricality and artificiality; they come across as extras in a disturbingly bare setting. 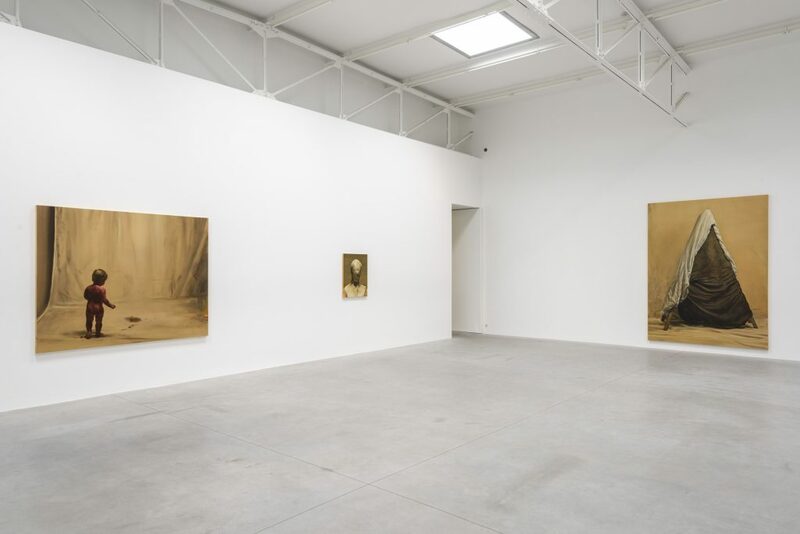 The artist’s tendency to work more regularly in series comes from his longing to go deeper. At the same time, a cinematic continuum is suggested from which random stills are made. However, it remains unclear to viewers whether there really is a narrative structure in which one work follows on from the other. 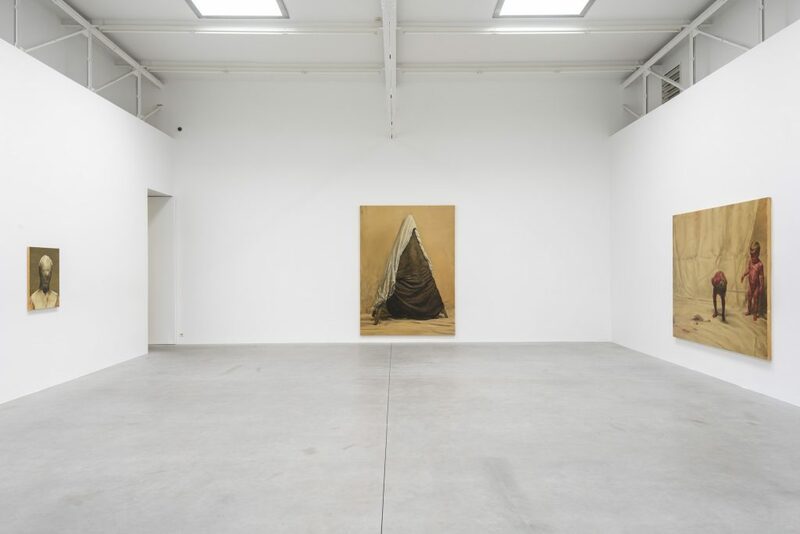 The ambiguous and strained atmosphere enveloping the works refers to the widespread feeling of disorientation that permeates our current age and society. This approach can seem highly contemporary but is in fact an age-old theme in the field of art history. 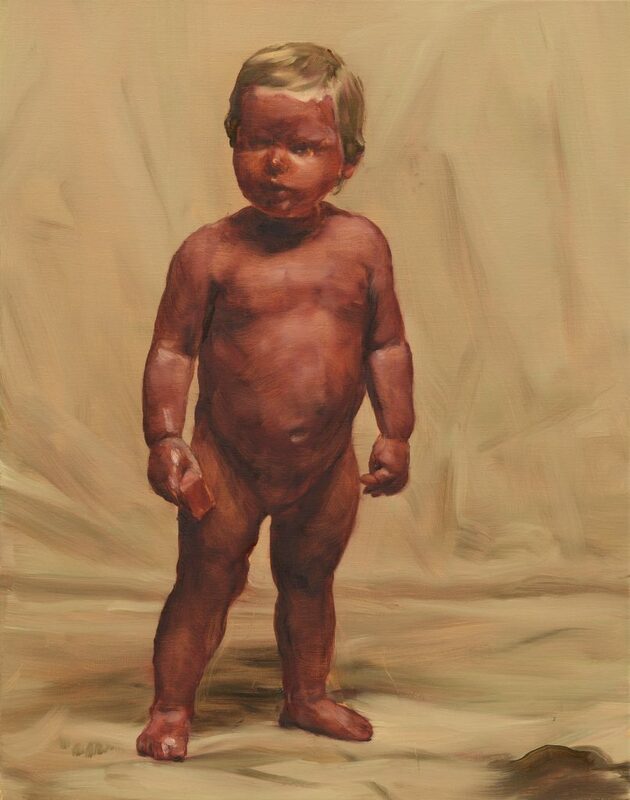 Borremans here likes to refer to Goya, Bosch and Bruegel. 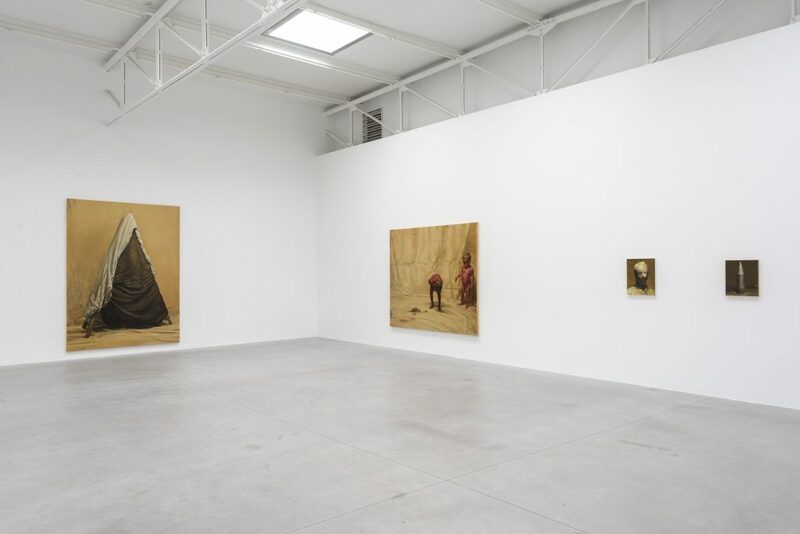 He questions human nature and takes a close look at the current conception of humanity. 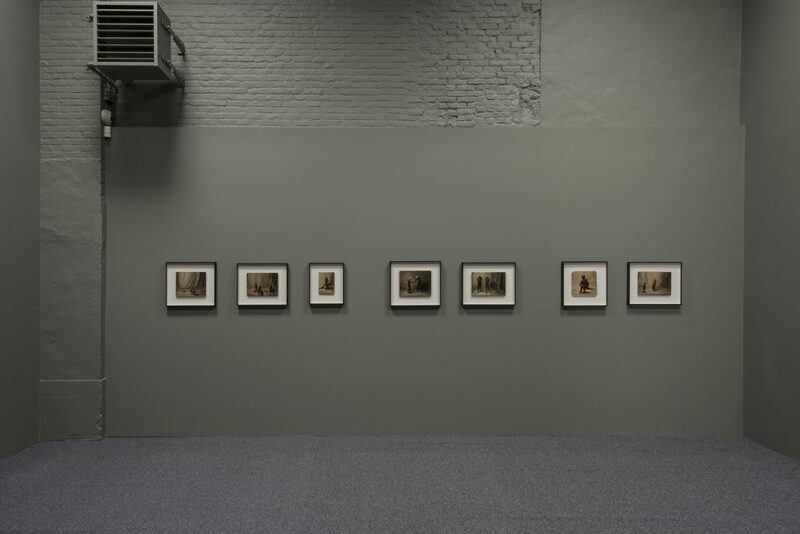 Sixteen Dances ushers the unsettling state of the world into the gallery but sends the visitor back out with an intense feeling which has already been indirectly permeated by dance. 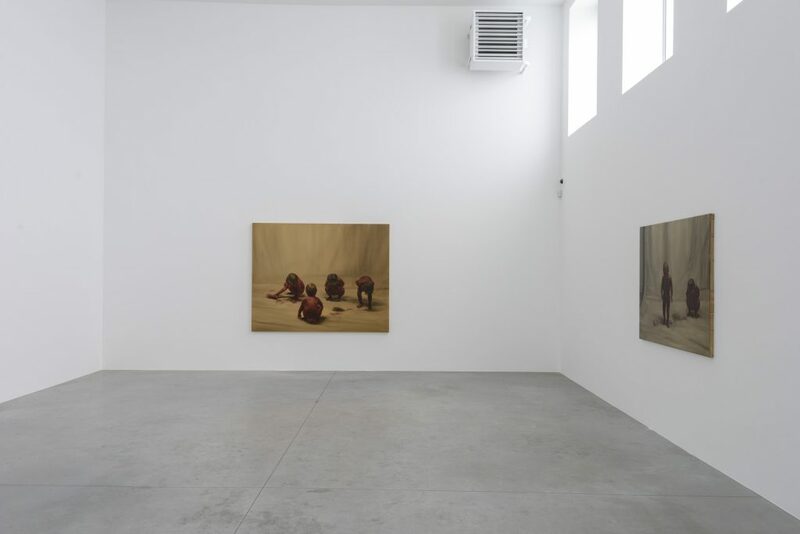 Michaël Borremans ‘Sixteen Dances’ Installation view at Zeno X Gallery, Antwerp, 2017. 240 x 160 cm, oil on canvas. 82 x 65 cm, oil on canvas. 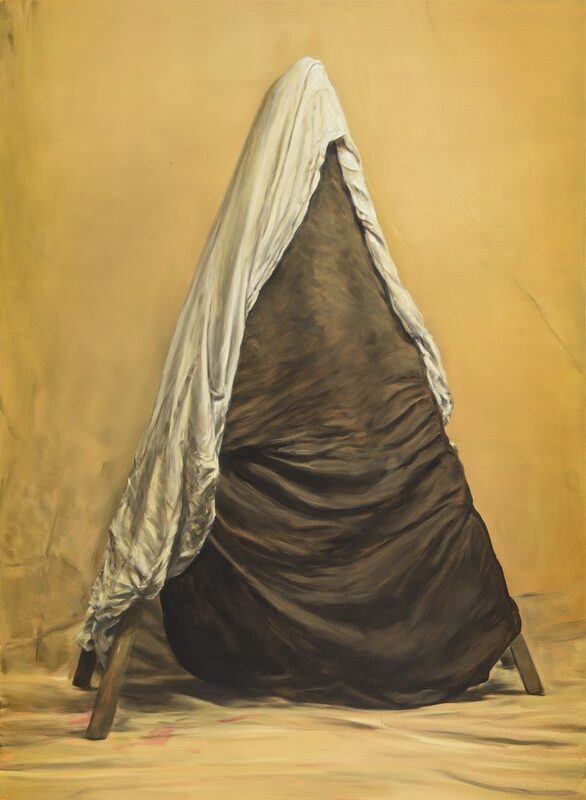 280 x 205 cm, oil on canvas. 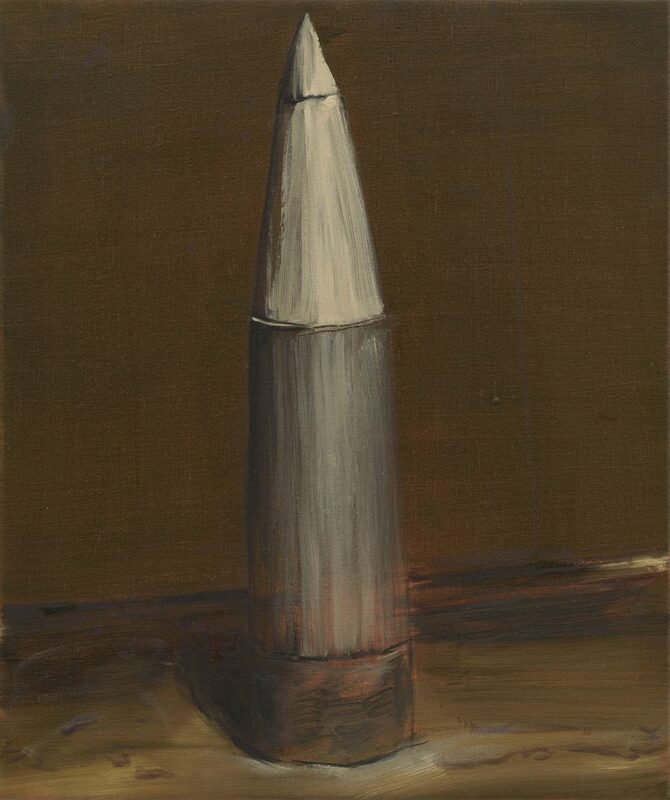 43,2 x 36 cm, oil on canvas. 70 x 60 cm, oil on canvas. 27 x 35,6 cm, oil on wooden panel.